When you have tons of Shimmer polishes to swatch, it's not surprising that some will look alike. Manon compared 3 of them to show you the differences and similarities! 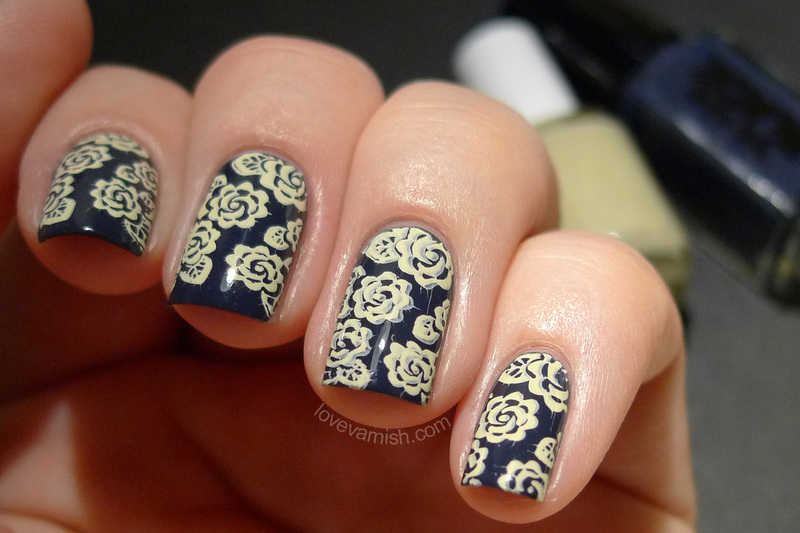 A year ago I ordered some stamping polishes from Mundo De Uñas - everyone was crazy about them! I must admit with all the controversy about the ingredients not being published and the fact they have such a strong smell, I haven't bought any besides the ones I got last year. They do show up remarkably well though over a dark base! Hypnotic Polish is a webshop based in The Netherlands that sells many great (indie) brands - I've been so happy to have something local! The first Glam Polish exclusive was Unforgettable Dream and dreamy it sure is! More Mundo De Uñas stamping! Isn't this soft minty green the cutest? I love the color! When Summer comes around everyone goes crazy for neons - I must admit I'm not that big of a fan, but these topper sure add a fun pop of color to a basic color. The Dance Legend! those toppers were so popular at one stage, the coloured cartoon-y ones, I haven't seen many around lately. Can't get over how identical the first polishes are! I can see why :D. Yeah I love it, and she has a great assortment as well. Funny how quickly trends pass right? And yeah, they are SO similar!